A long overdue review is the one I am bringing you today. 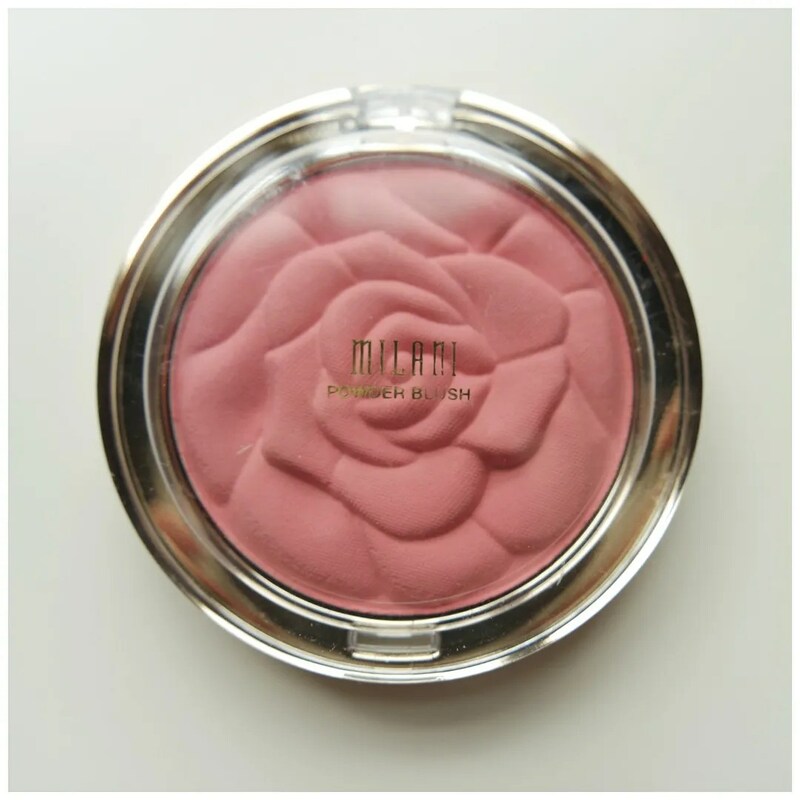 I bought both of these Milani blushes last summer and they were an instant hit in my make up collection. In fact, one of these blushes even made it into my 2015 favorites. So it is no surprise that I really wanted to review these for you. 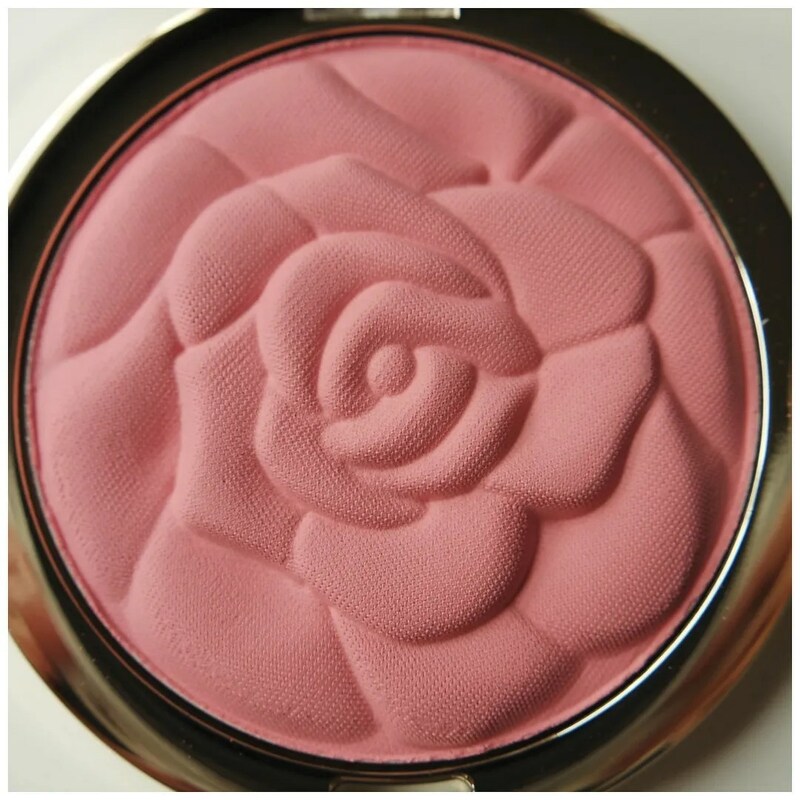 So please read on to find out my exact thoughts on Milani’s Luminoso and Tea Rose blushes. 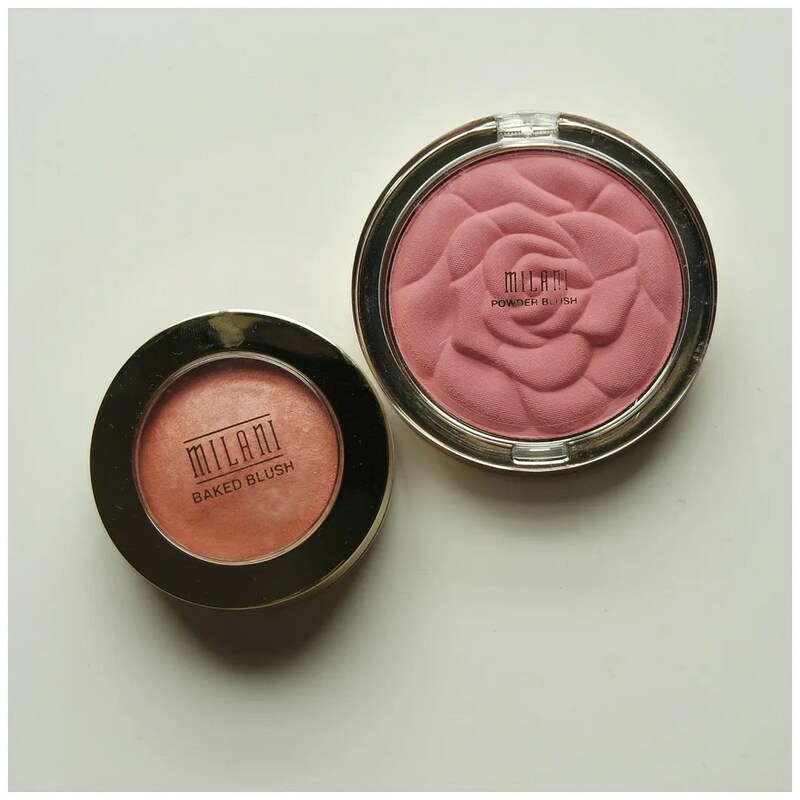 I picked up these blushes after having heard some great things about Milani blushes. Especially Nikkietutorials went through a phase where she used nothing but Luminoso on her cheeks and I liked how that looked on her. Tea Rose I had heard less about, but I did see it popping up in some of the make up collection videos that I love to watch on Youtube. Luminoso costs $8.49 and Tea Rose $7.99 in the US. Both products are available from Dutch online stores but they do set you back a little bit more: €11.50 for Luminoso and €13.50 for Tea Rose. Packaging wise, I personally think Luminoso’s packaging is a bit bulky. When you open the lid you see the domed shape of the product, but there is an extra layer underneath that holds a miniature mirror and a brush. The gold high gloss finish is also not my cup of tea. It makes for easy finger prints and I am just not a big fan of gold. I think it looks a tad garish. So the packaging doesn’t rock my world. The product does however! 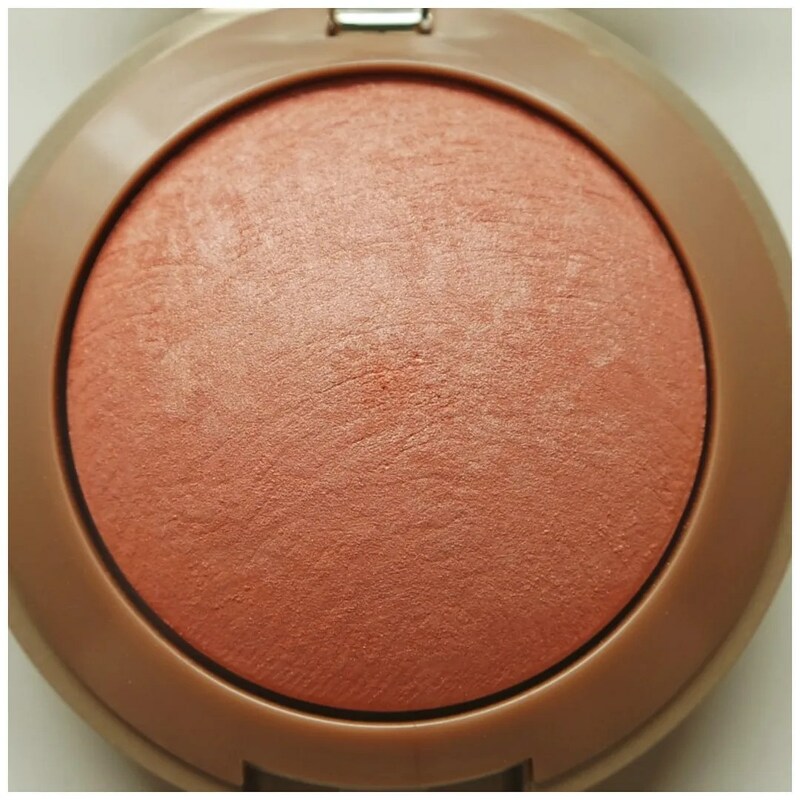 Luminoso is a very peach colored blush. It definitely looks very orange in the pan and also in the swatch that you can see below. That is why this color is the least favorite one of the two blushes I am showing you here. The color only suits my complexion during summer. During the winter time I am too pale to pull this off. However, combined with a good dose of bronzer on slightly tanned skin this looks absolutely stunning. 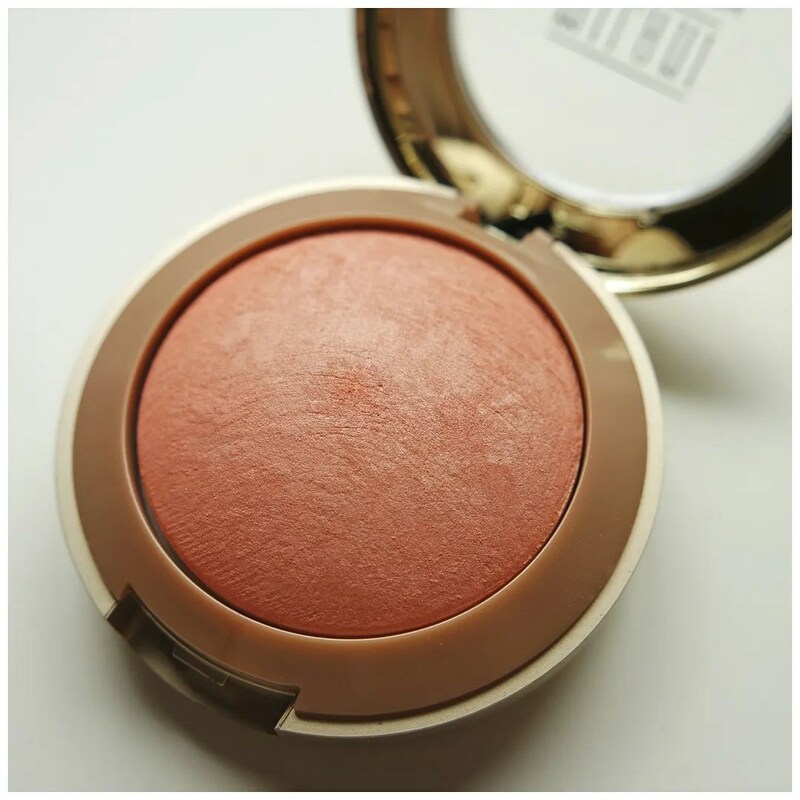 It most definitely gives your cheeks a healthy glowy look as it contains a subtle hint of shimmer. 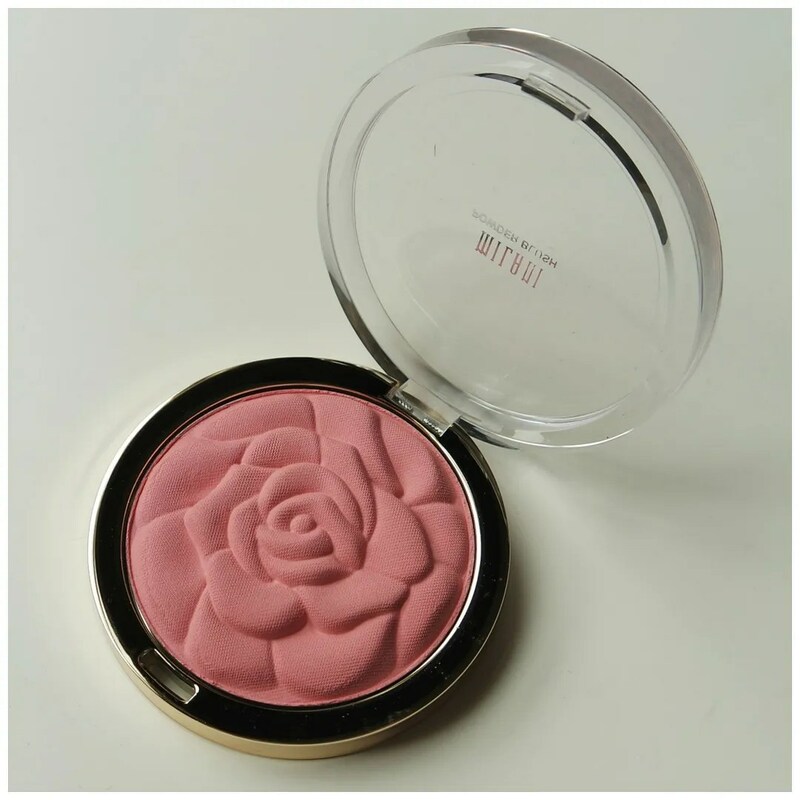 Texture wise this blush feels buttery soft. The color pay off is intense: you definitely need to tap off the excess in order to not look like a clown. A little goes a long way with this product and it blends nicely onto the face. 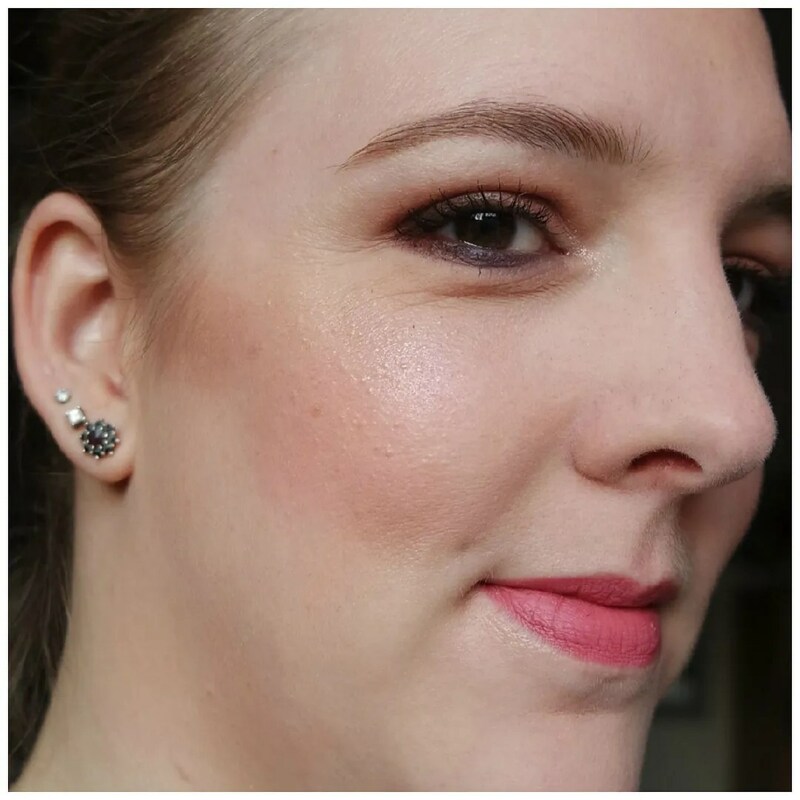 I find this nicely complements a contour and if you are a fan of that more bronzed cheek look than this is a blush for you. Tea Rose comes in much more straightforward packaging and this is much more up my alley. 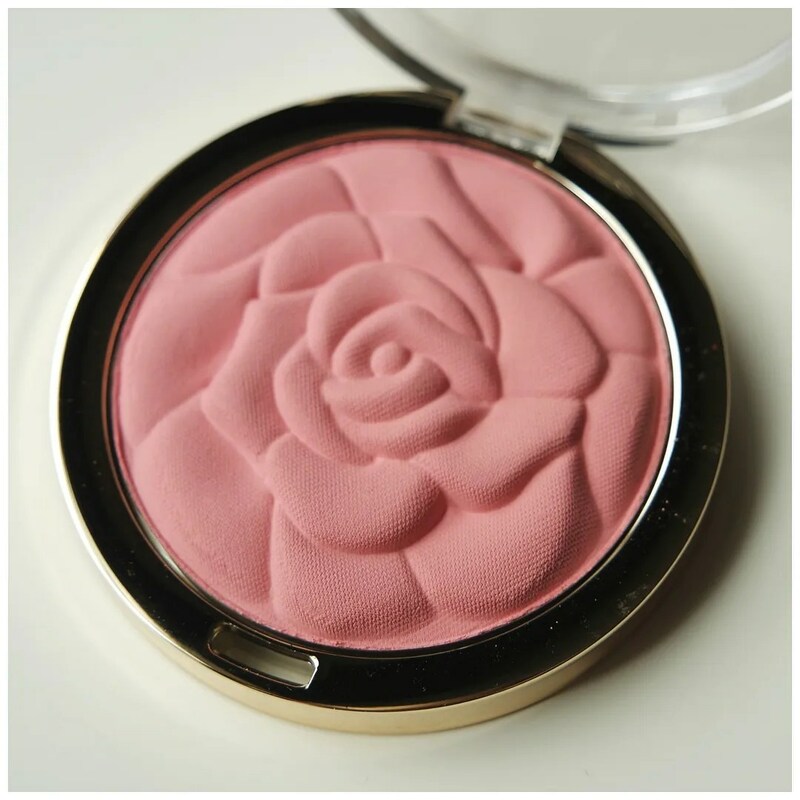 The rose relief pattern of the blush is simply stunning and the compact is nice and big. The lid is clear which allows you to easily see which color you are picking out of your stash. The downside is that there is no mirror anywhere with this product, but then again I don’t really need one with my blush products. Colorwise I would describe Tea Rose as a dusty rose: my favorite shade for fall/ winter, as you can see in these older blog posts here and here. 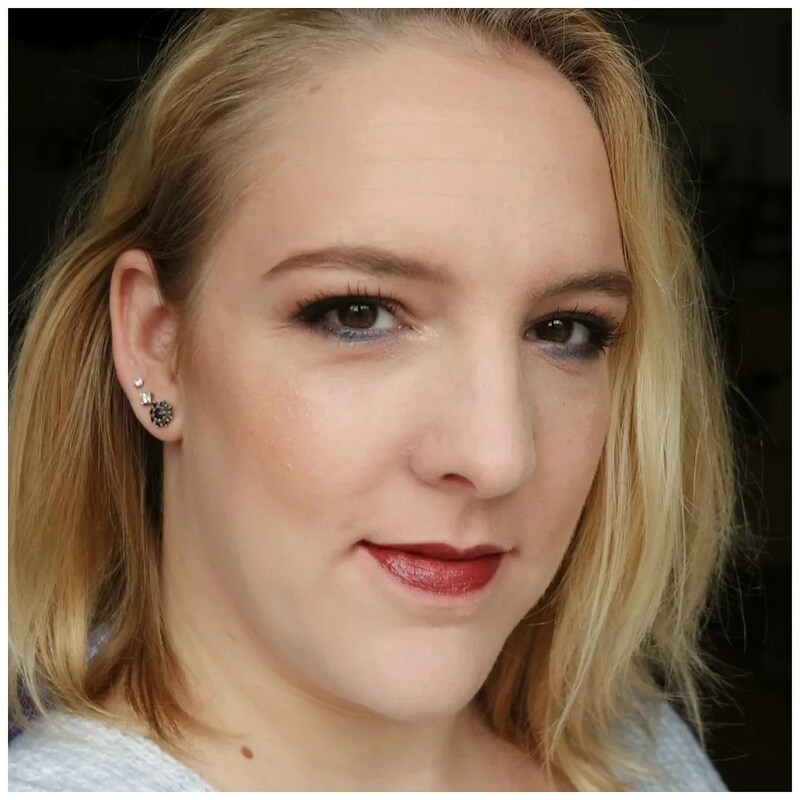 This color is super flattering on my pale skin and gives a light flushed look. Another reason why I prefer this shade over Luminoso is that this blush is matte. 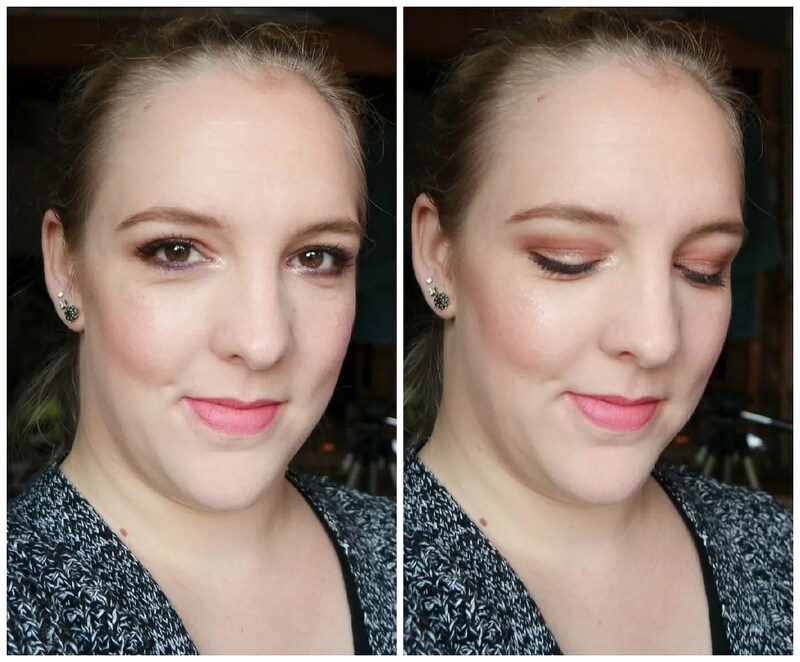 I prefer matte blushes over shimmery ones as I find them more versatile. I can always add more shine to a look by adding on a bit of highlight if I do want to go for a shimmery look. Like Luminoso the quality of the product is amazing. The pigmentation is great, the texture smooth like butter and a little goes a long way. 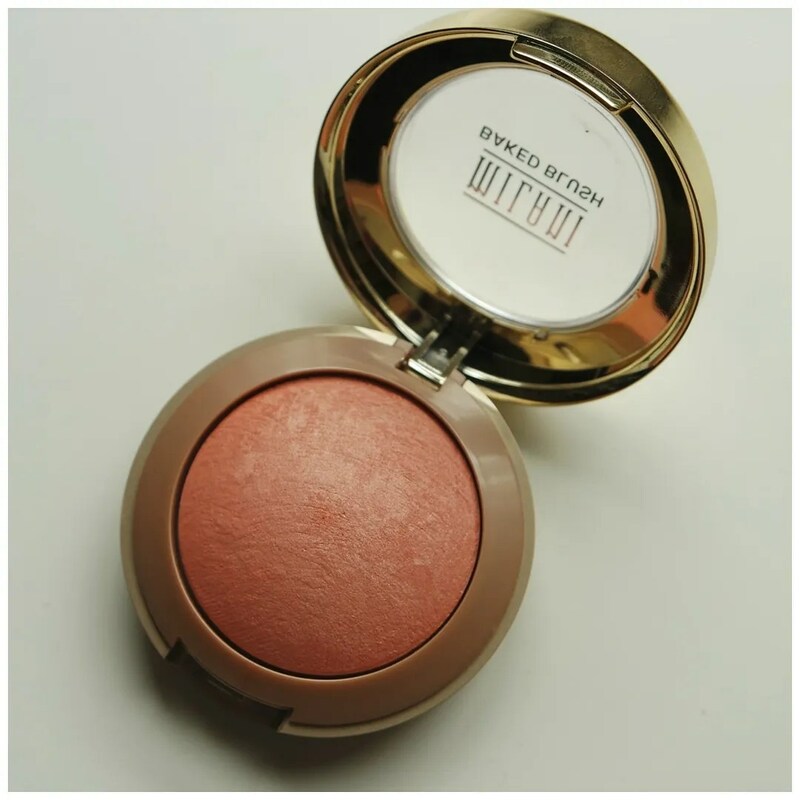 At the same time blendability is good: this blush also easily glides onto the skin and doesn’t give off a streaky finish. The color can easily be build up for a more noticeable blush look, which is what I like doing with colors such as these. Swatched you can see that Luminoso is a tad patchy and more glowy than Tea Rose. 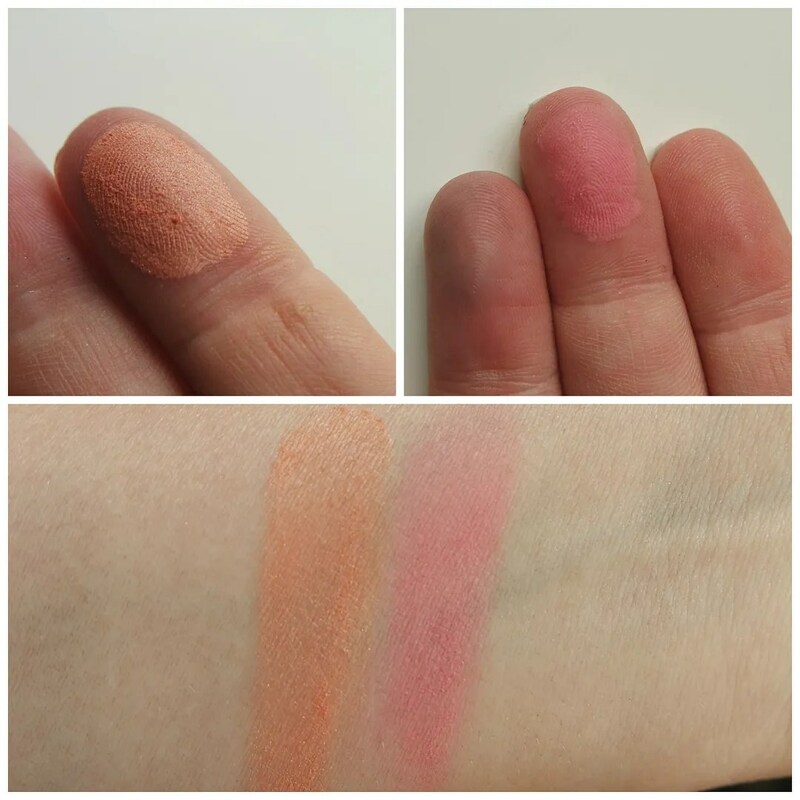 Yet, Tea Rose appears to be softer while Luminoso looks a little bit more powdery. Nevertheless, both shades are intense and you can already see with these colors swatched side by side that Tea Rose will simply look best on me. 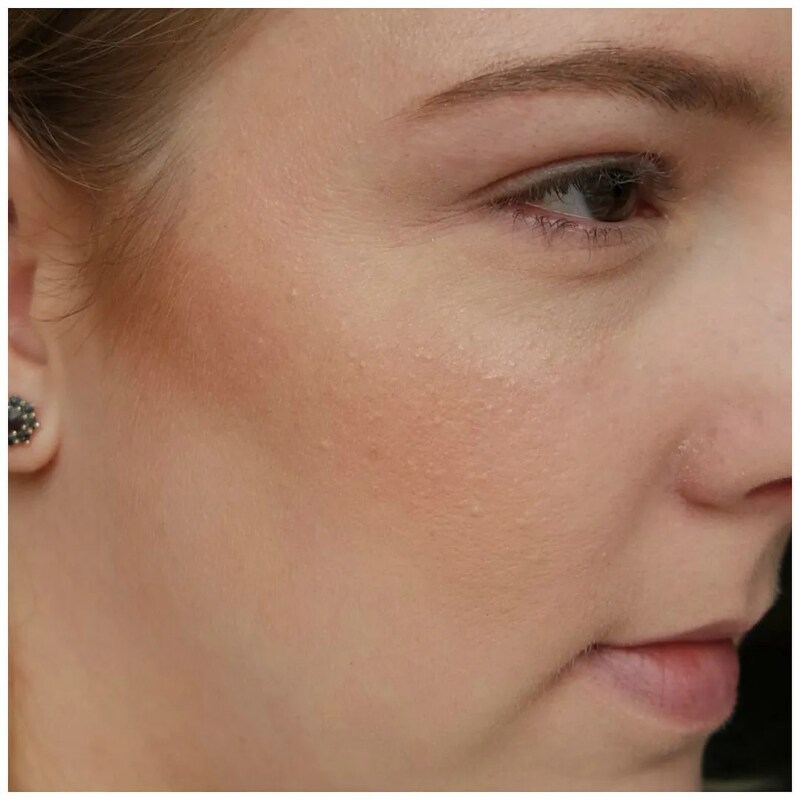 Full face, Luminoso gives off a warm flush. Like I said, I prefer looks like this during spring/ summer and not so much for the winter. I am sure however, that I will be seeking out this blush shade once the weather improves and I start wearing my brighter lipstick shades again. Tea Rose looks a lot better on my pale winter skin. It also looks much more flattering in combination with darker lipsticks, which is what I tend to wear more around this time of year. 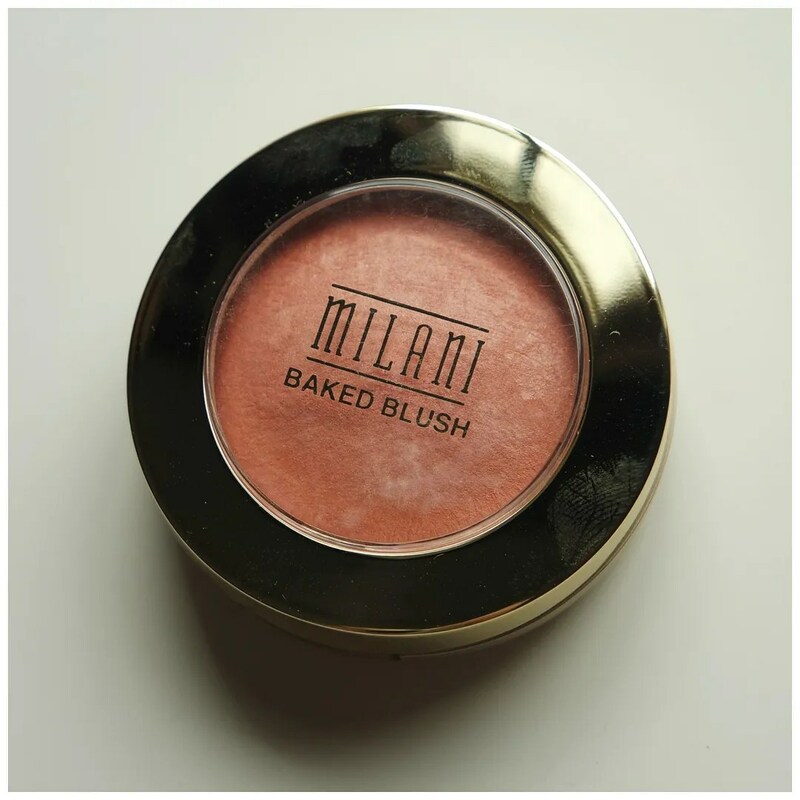 My general conclusion is that the Milani blushes in Luminoso and Tea Rose are two incredible blush shades that are true must haves in your make up bag. They may be a bit hard to come by and a tad more expensive then when you buy them in the States, but I think they are well worth the money. These are products that will remain a favorite for a long time coming. Any blush shades you use that I think I might like and could review? Great post! Could you tell me what’s on your lips in the photo where you’re showing Tea Rose on on your cheeks? It’s such a pretty color! It’s Milani Matte Darling lipstick. Hele mooie blushes zijn dit! Ik was al benieuwd naar een review! Blij dat je gevonden hebt wat je nodig had. Will do 🙂 And try them, as they are amazing. Goede review 🙂 Luminoso is voor mijn huid veel te warm en oranje. Heb wel al meerdere keren op het punt gestaan om de koele paarse/roze variant te kopen, maar heb al zo veel blushes hihi Tea Rose vind ik wel erg mooi! Tea Rose is stunning! Heel veel gedragen al en lekker veel waar voor je geld. Luminoso vind ik heel mooi staan, maar alleen in de zomer.